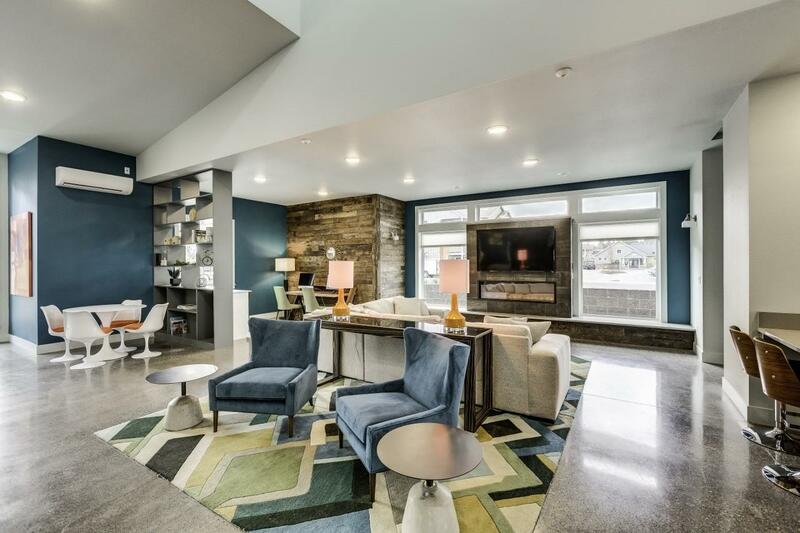 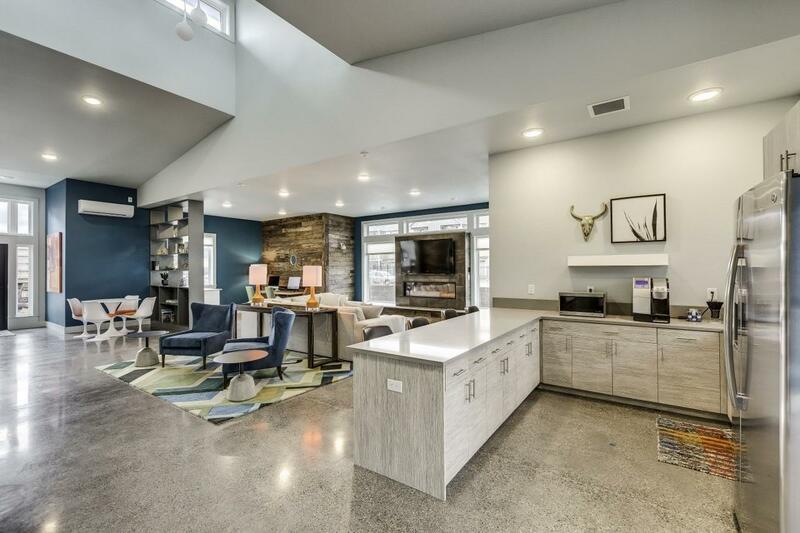 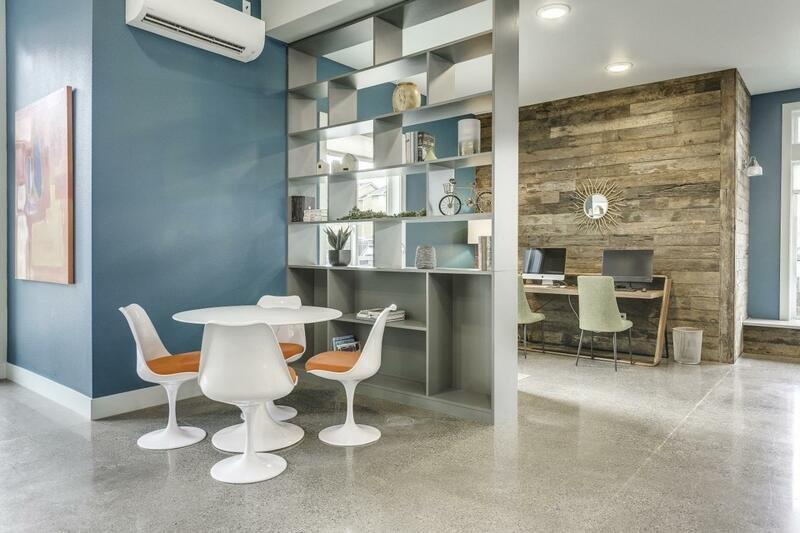 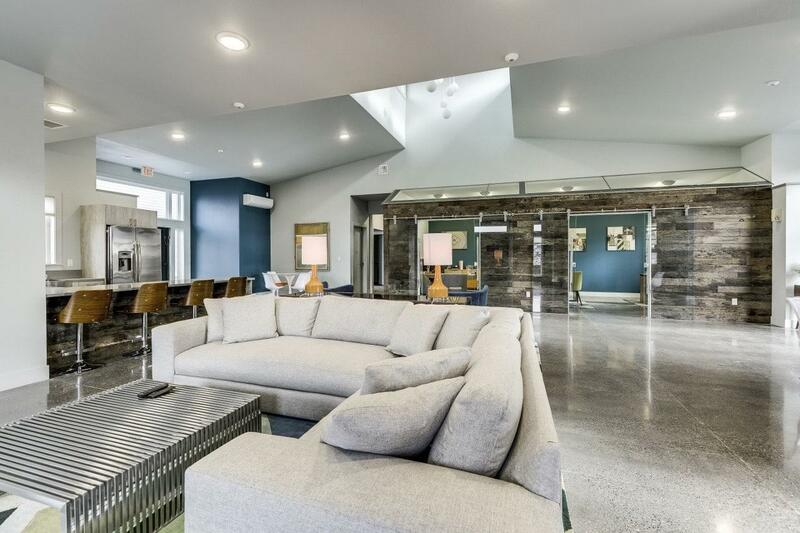 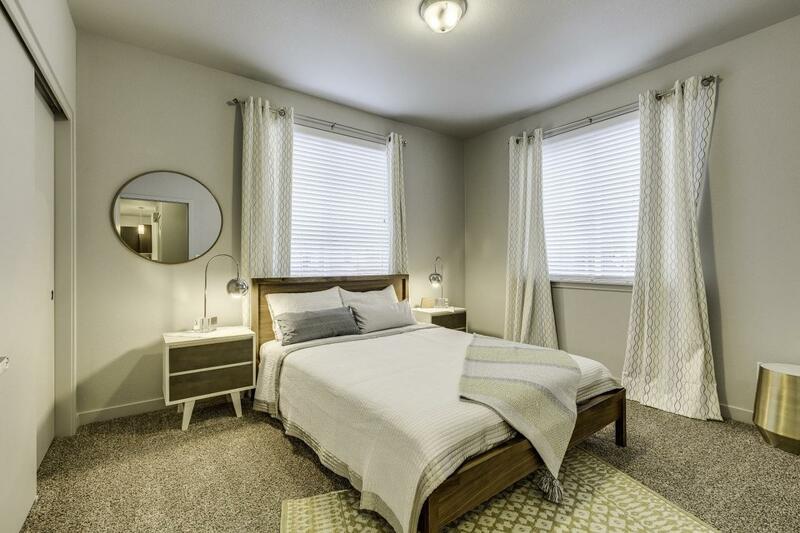 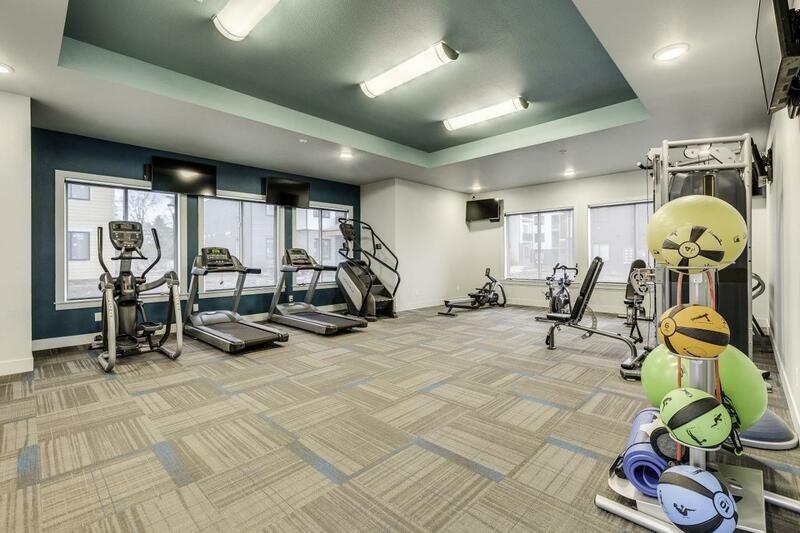 Union Park Apartments has a Walk Score of 19 out of 100. 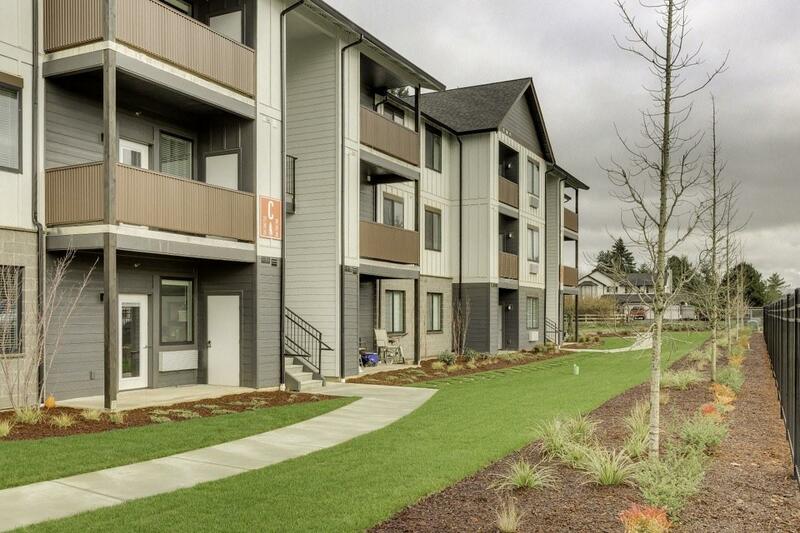 This location is a Car-Dependent neighborhood so almost all errands require a car. 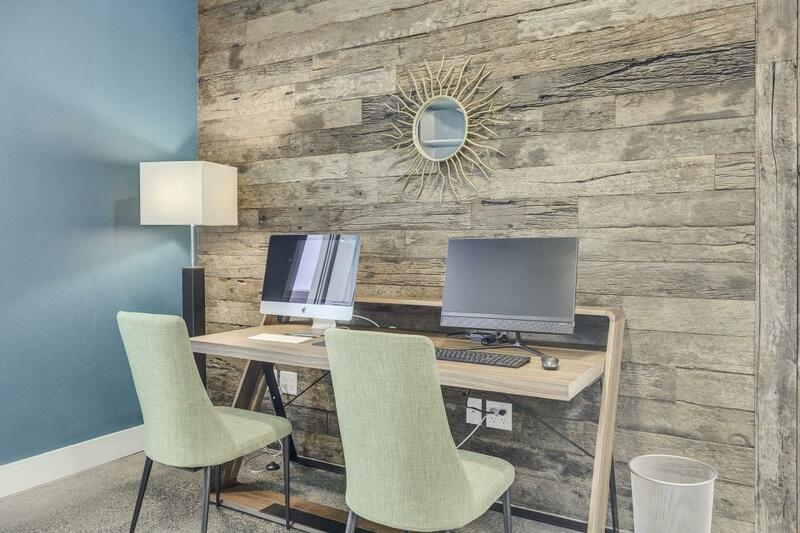 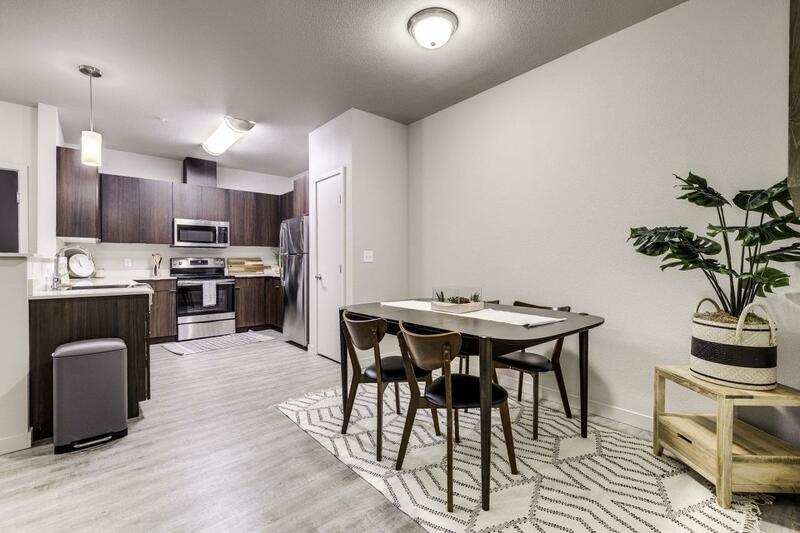 Style, substance, and sustainability are the pillars of quality living at Union Park. 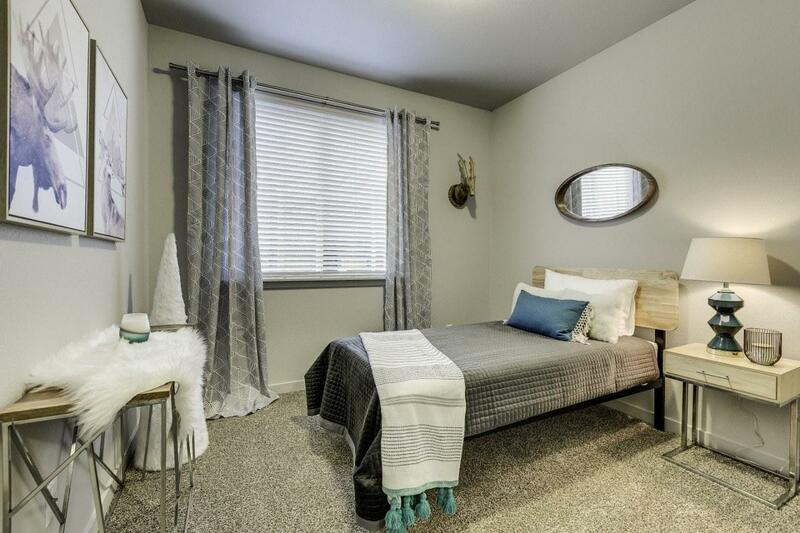 Seize your chance to live in one of the city’s most outstanding apartment communities. 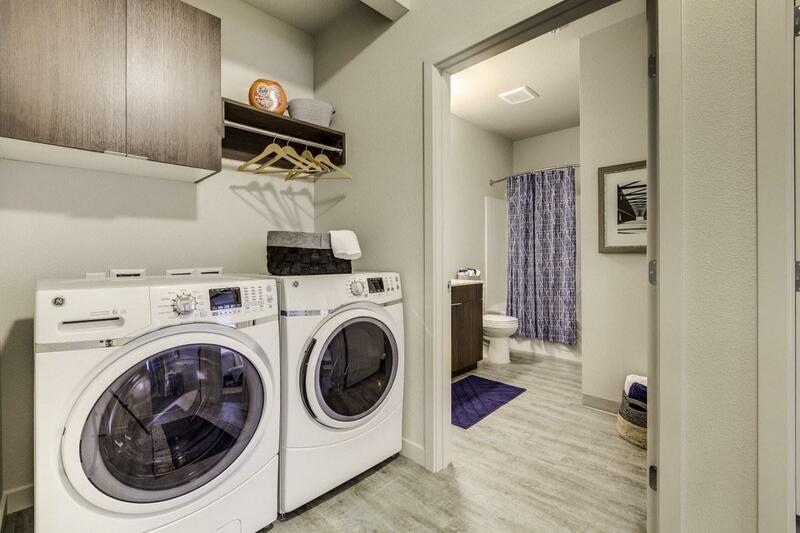 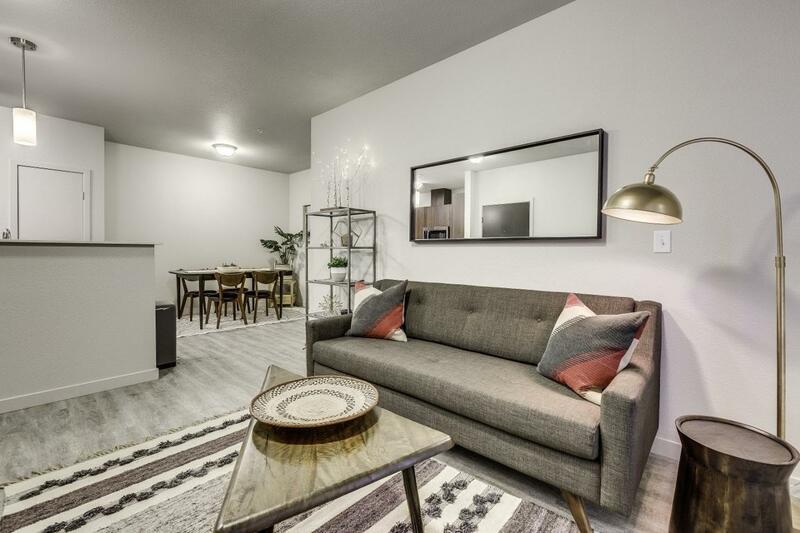 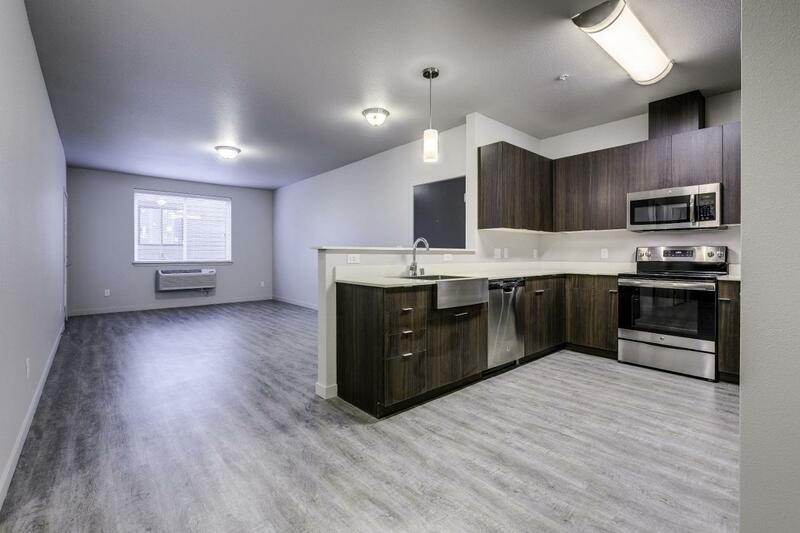 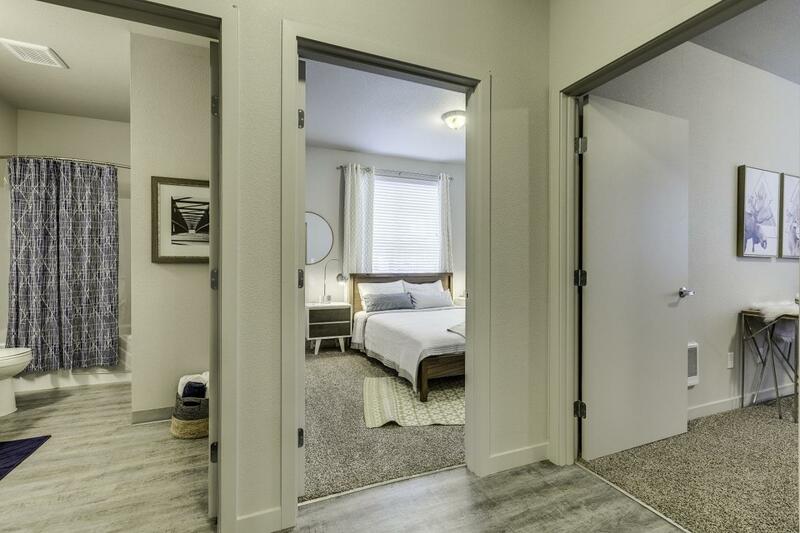 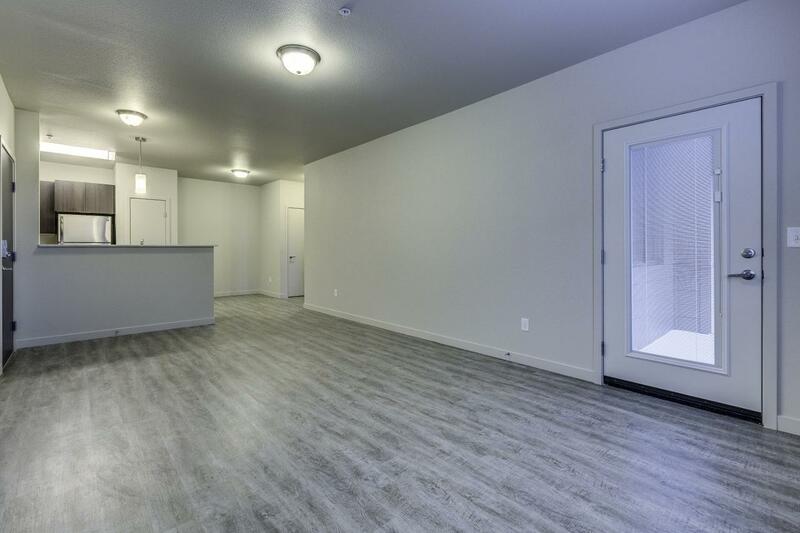 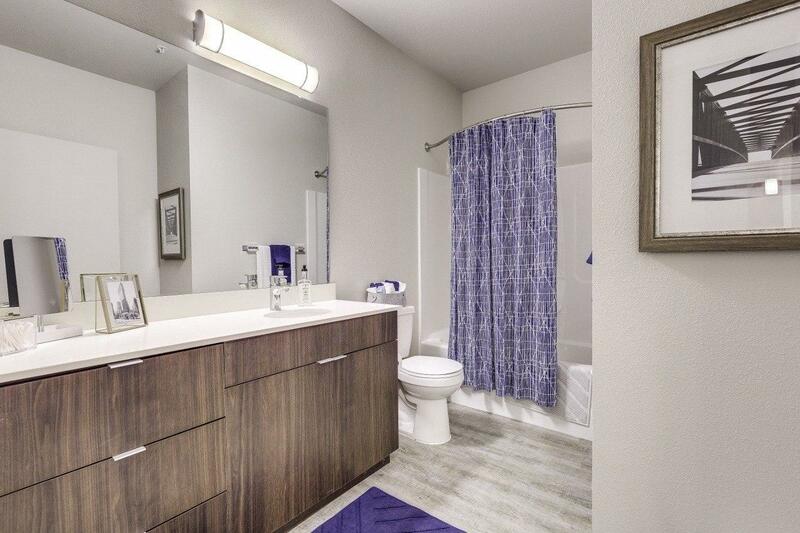 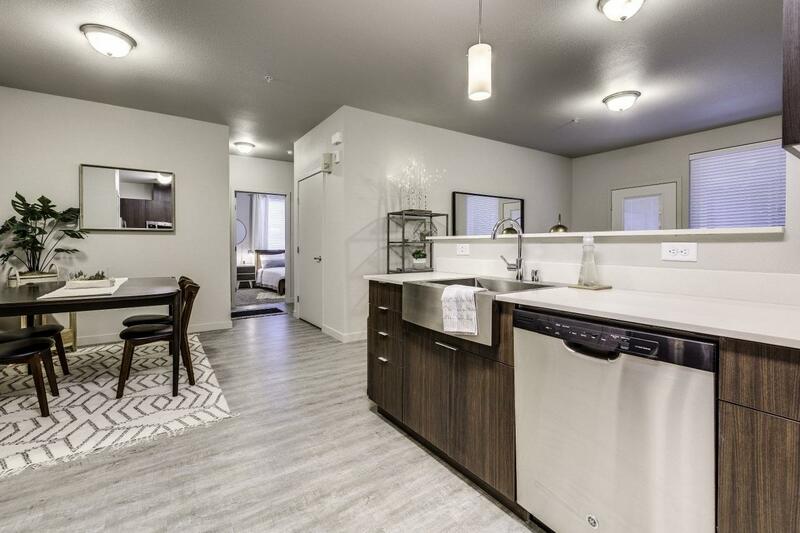 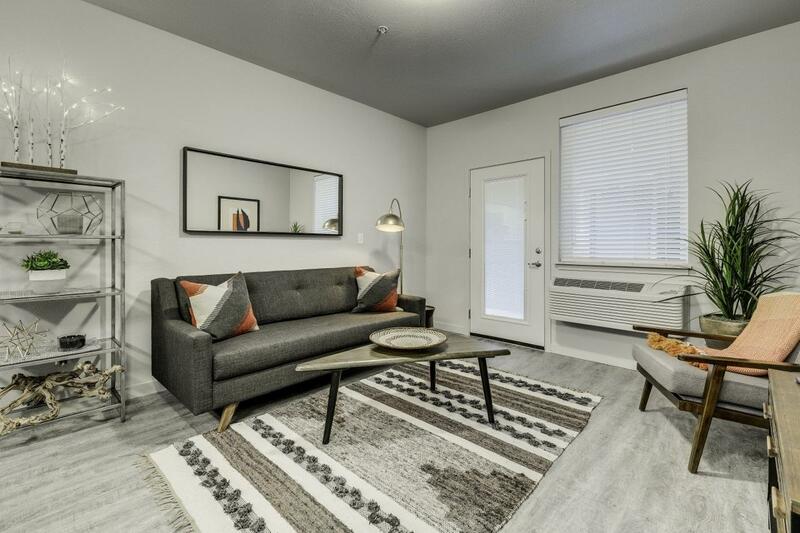 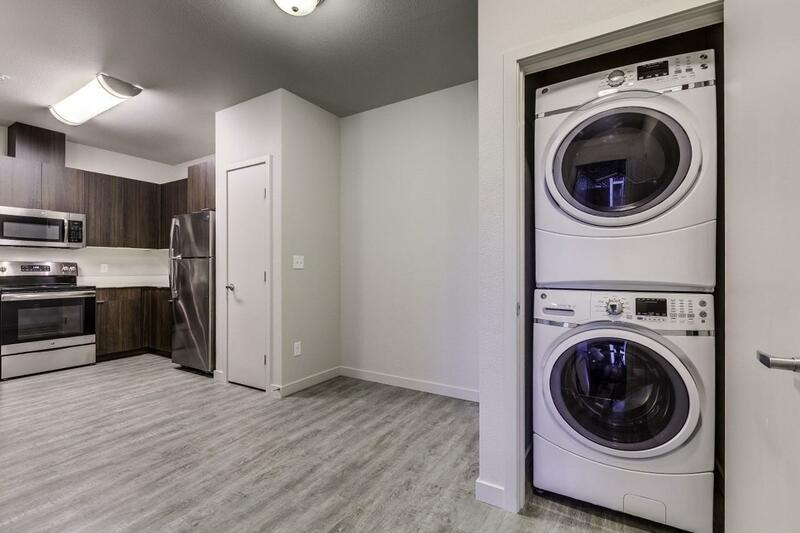 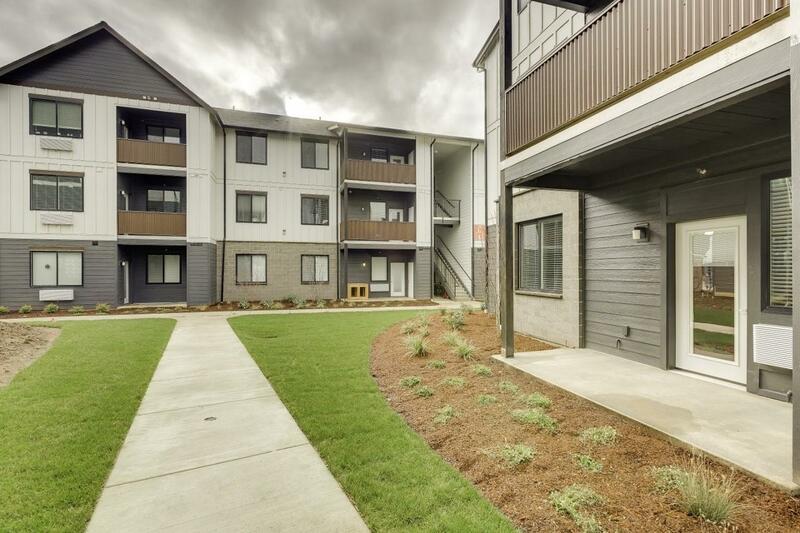 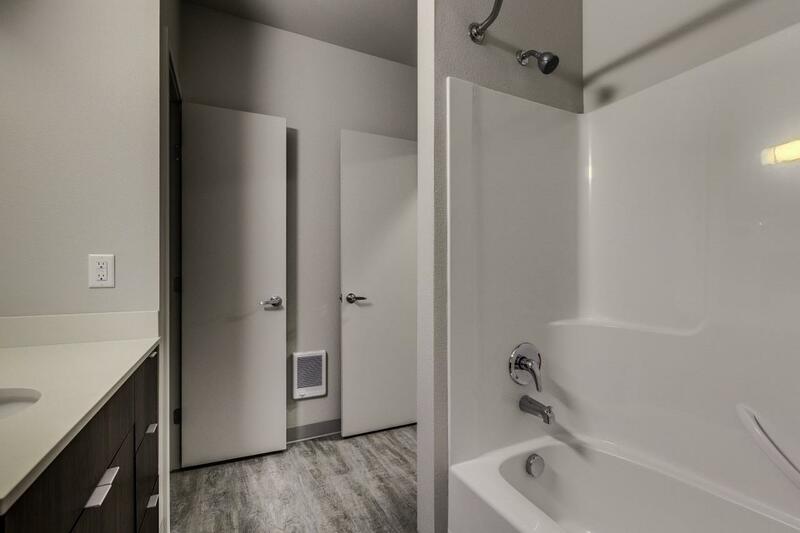 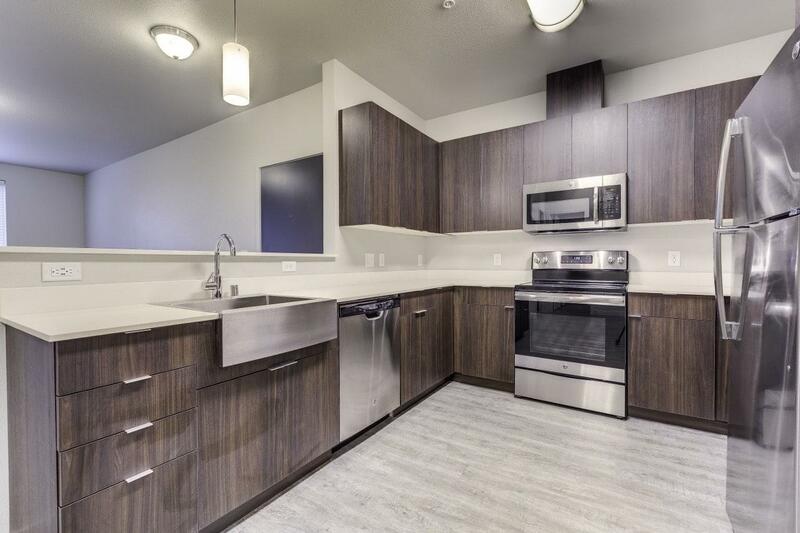 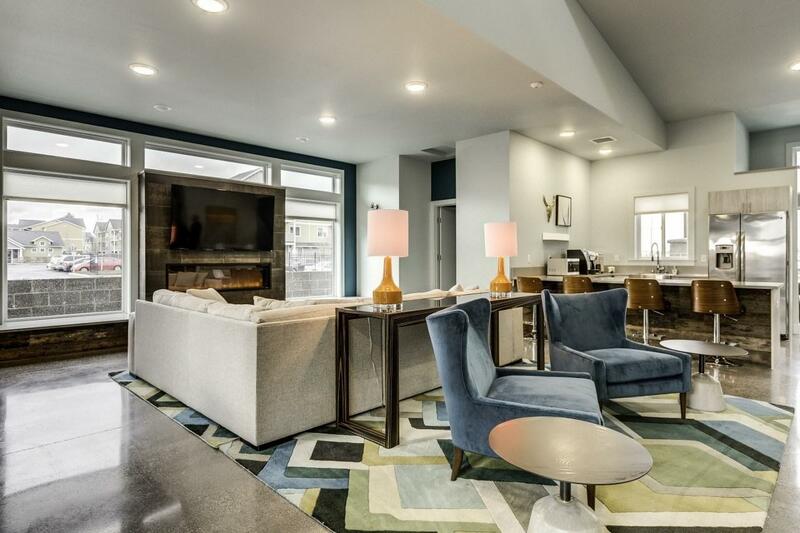 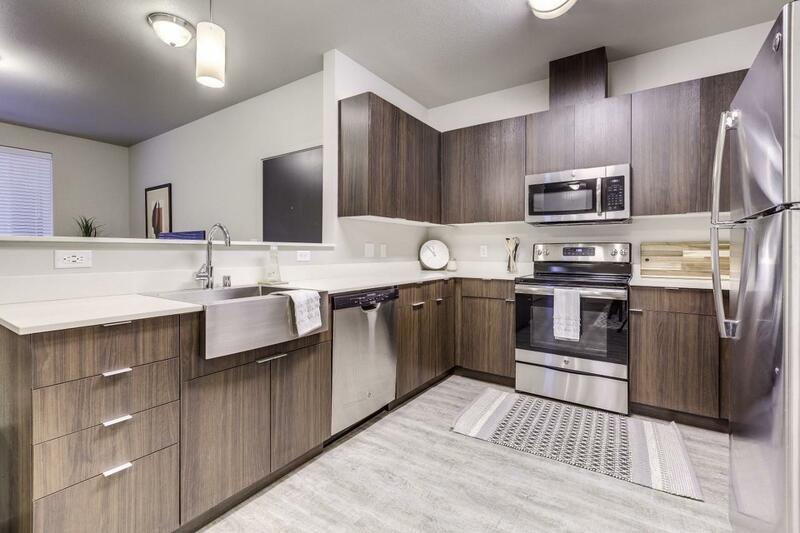 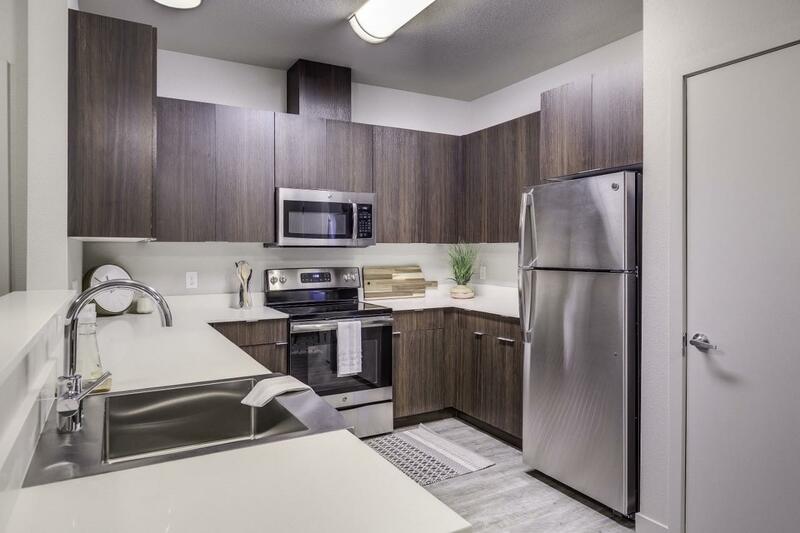 Our pet-friendly apartments in Vancouver, WA offer meticulous landscaping and spacious floor plans that are just the beginning to how we define our standard. 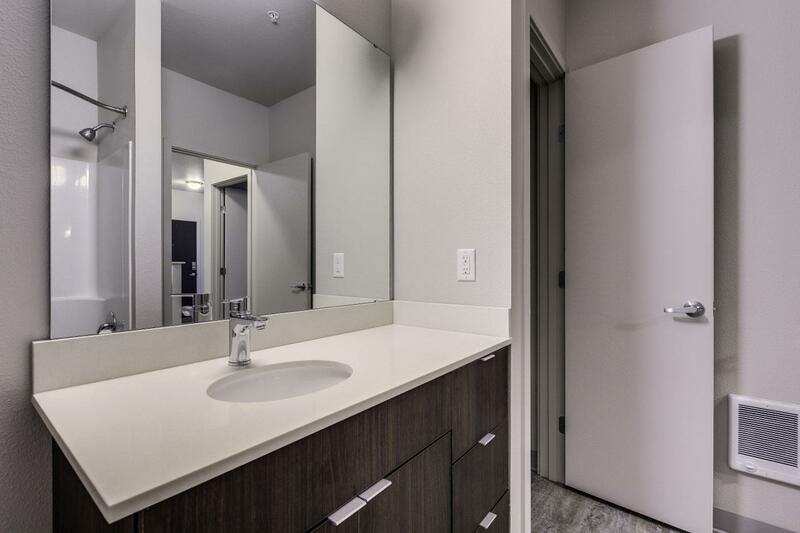 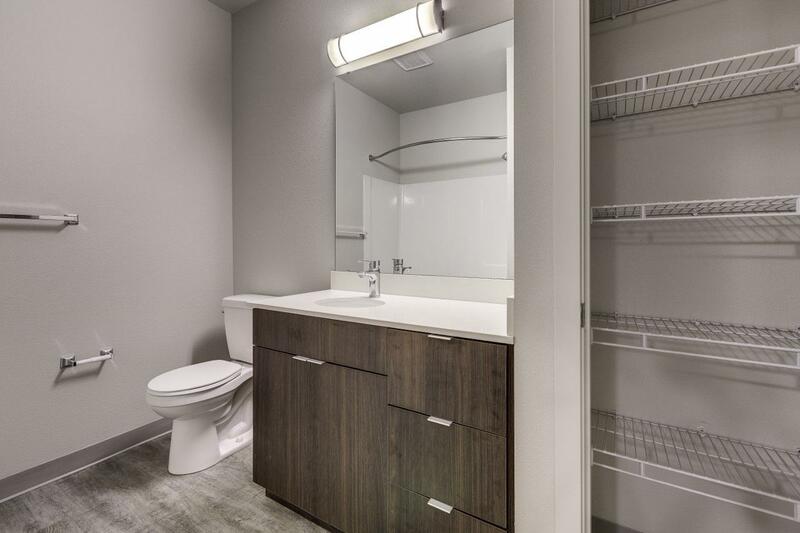 Imagine arriving home every day to a thoughtful apartment and community amenities that are specifically tailored to enhance your life. 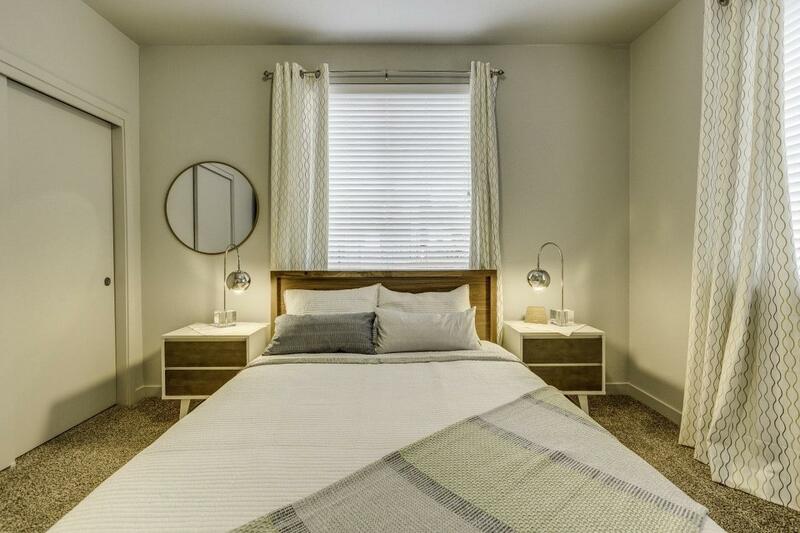 Our unparalleled location provides easy access to Highway 503 and puts us just minutes away from the beautiful NatureScaping Wildlife Botanical Gardens. 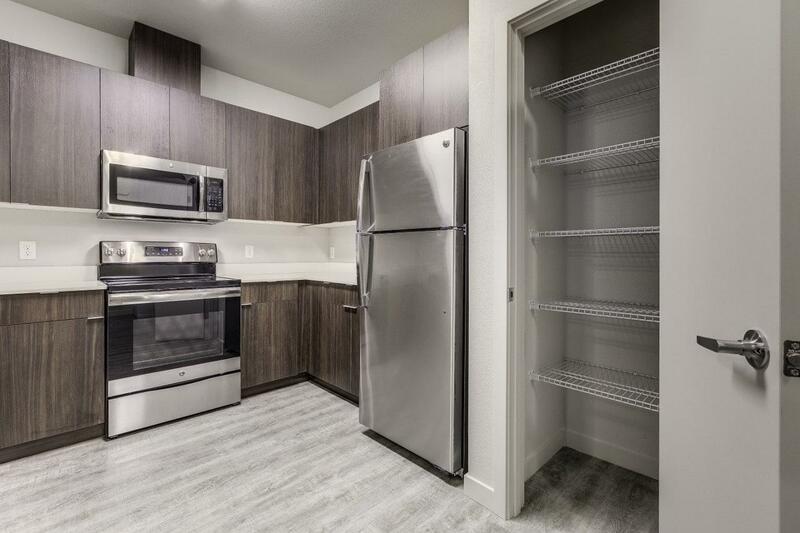 We are also conveniently located near all of the exceptional shopping, dining and entertainment experiences that nearby downtown Vancouver has to offer. 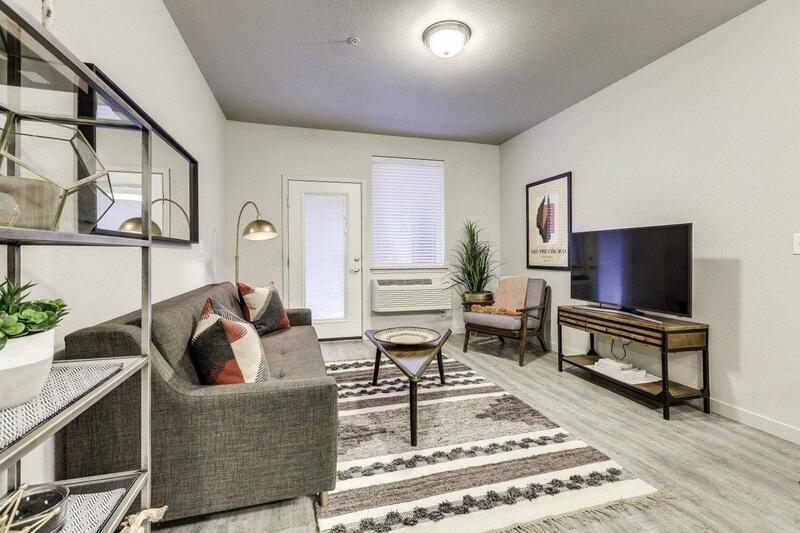 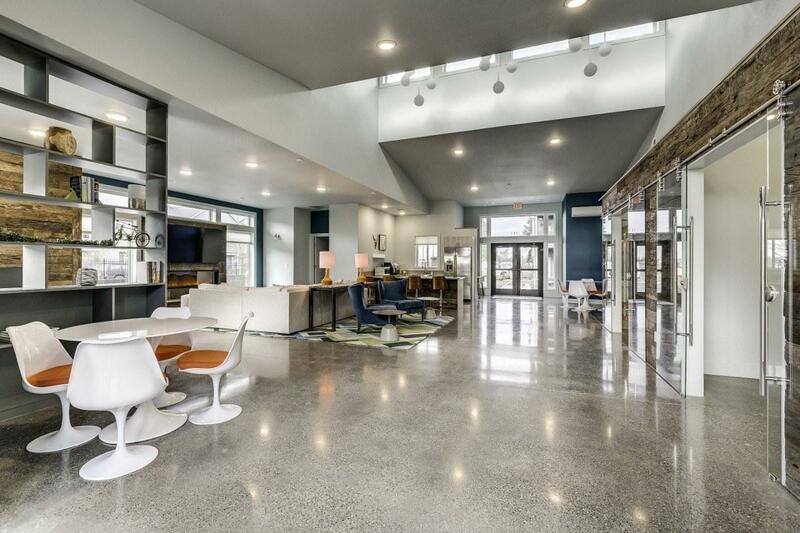 Union Park Apartments has minimal transit which means it is possible to get on a bus. 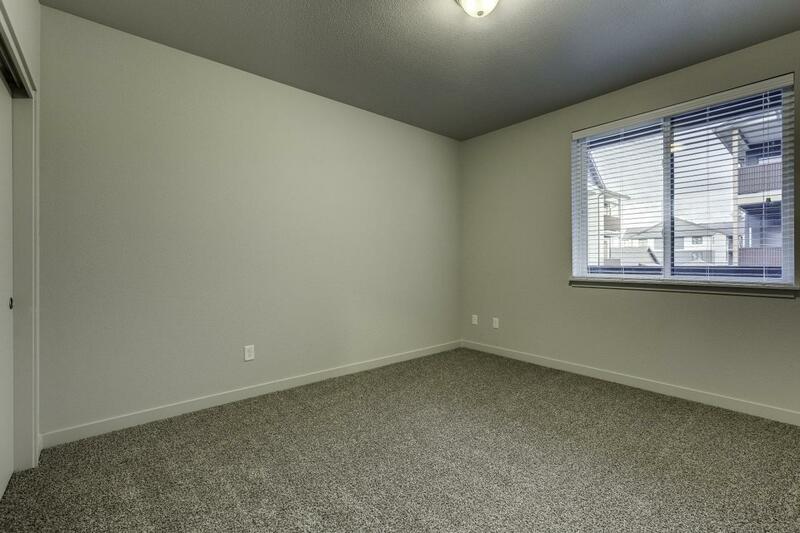 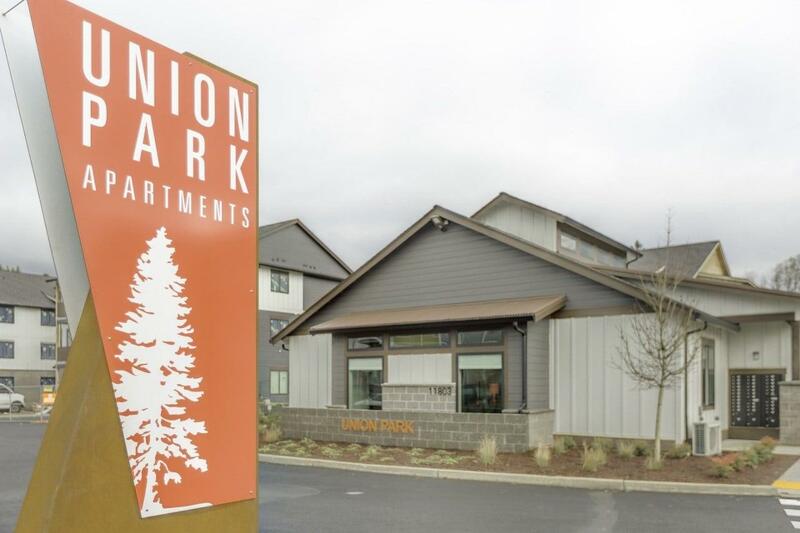 Union Park Apartments is in the city of Orchards, WA. 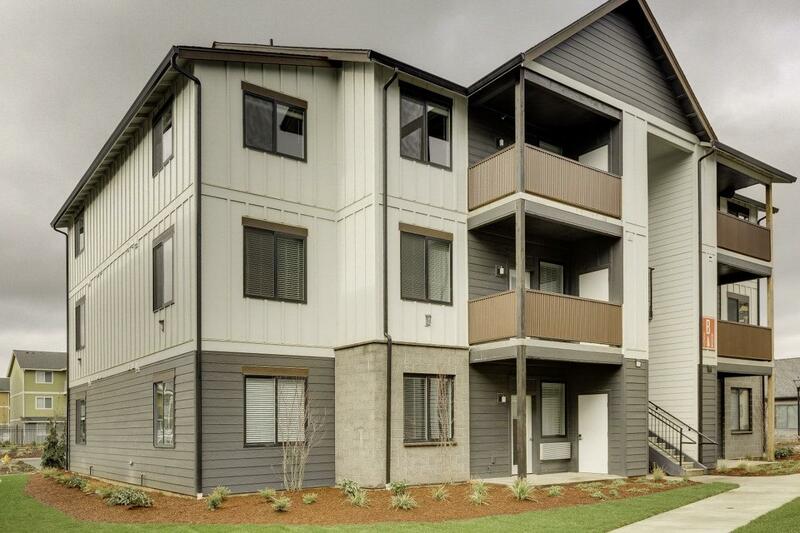 Orchards has an average Walk Score of 32 and has 19,556 residents.